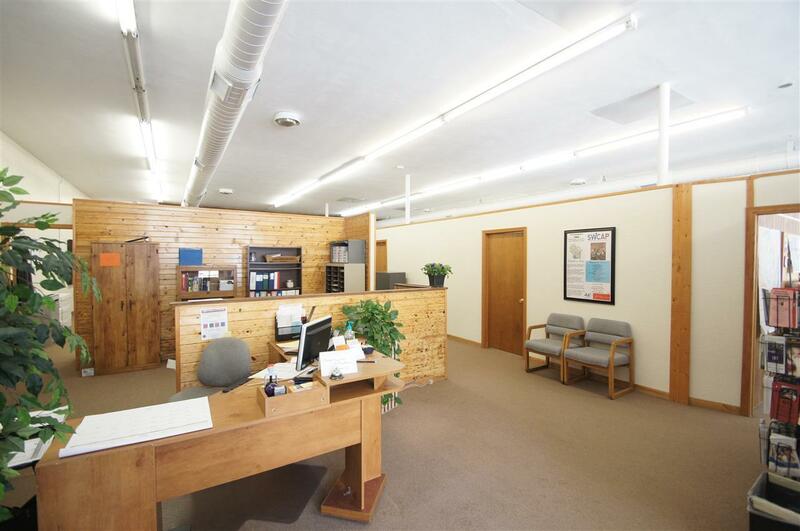 149 N Iowa St, Dodgeville, WI 53533 (#1774598) :: Nicole Charles & Associates, Inc. Opportunity is knocking! 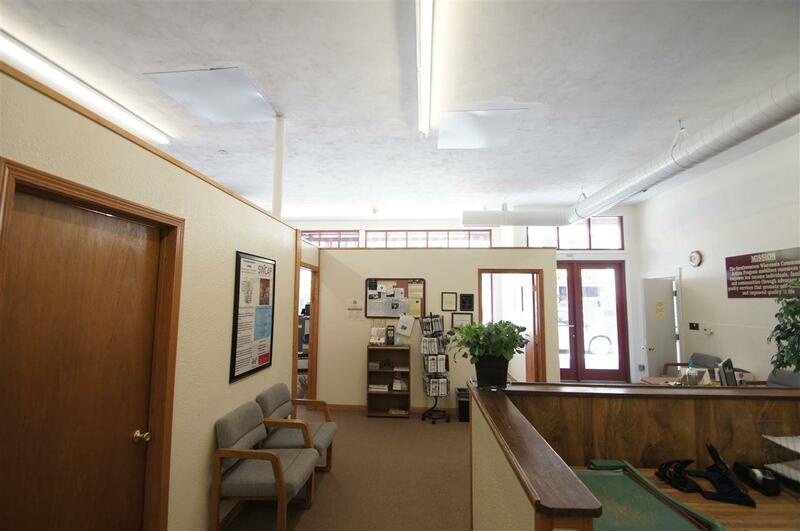 High traffic location in the heart of Dodgeville's Business District. Great access from the front and back of the building. The upstairs and downstairs can have separate entrances if desired. 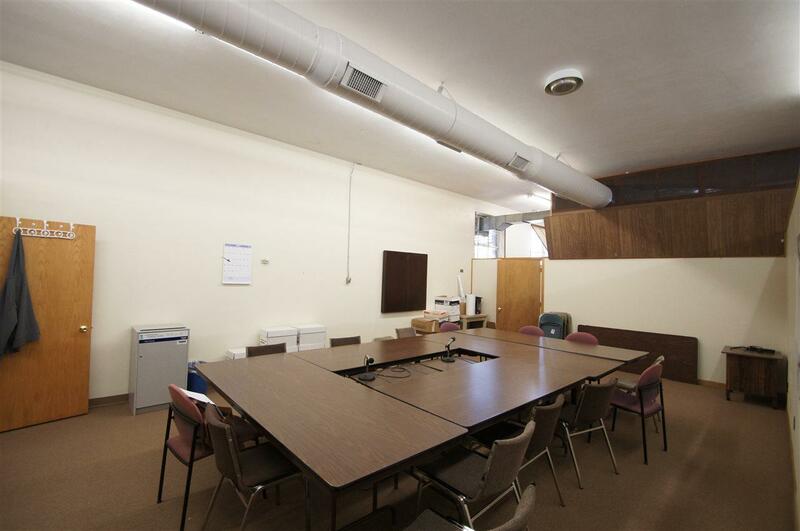 Almost 4,000 square feet on the main level with a total of approximately 7,900 square feet! 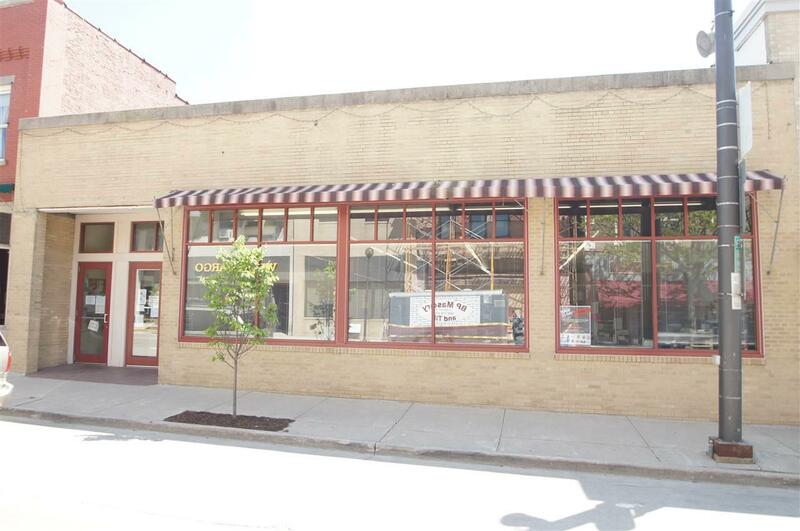 You will love the high ceilings and storefront windows! Ample parking with the 23 spaces in the lot behind. Source of year built is from a historic article.